Vibrating tables are produced in different sizes. Smallest one is VSB 15, then VSB 40, up to VSB 70 duo. Standard version is operated by control panel which is situated separately from the table, or by foot switch. It is possible to delivered machine with rotation regulator (visions VSB with suffix REM). Also possible combine all above described. 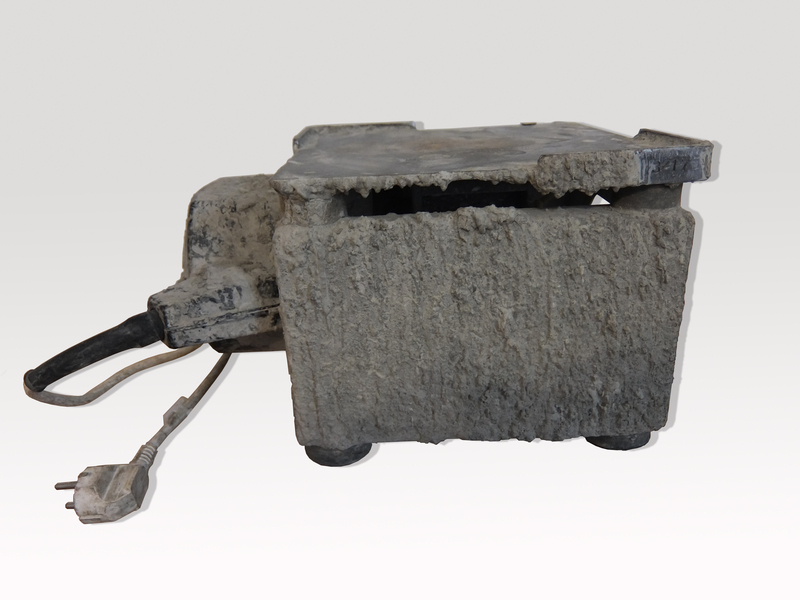 All tables can be supplied from car battery by 12V / 230 V voltage converter. 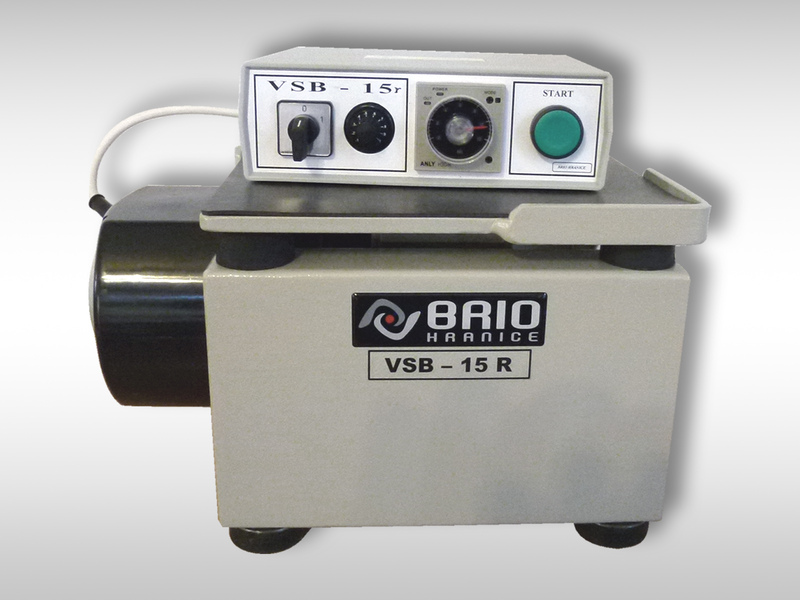 Mechanical clamping of mould for speciment can be delivered with vibrating table VSB 40. All above mentioned kinds of vibrating tables can be delivered with electro-magnetics clamping version named VSB EM. VSB EM is equipped with 1, 2, 3, 6, or 9 electromagnets which ensure firm connection with steel moulds for speciments. Control panel is always delivered with this vision. Surface finish of vibrating tables is always powder paint or zinc coating (galvanizing). Our company is also able offer Form + Test electric vibrating tables. Brio tables have high durability, but greater care is needed!